The property is located in the historic market town of Shepton Mallet. The estimated population of 10,000 is likely to increase as a result of a sizeable residential development in the planning pipeline, which is situated within half a mile of the property. There is very little in the way of competing centres within a 20 mile radius and the closest major centre is a 40 minute drive to Bath. The property is located close to the town centre and comprises a modern retail warehouse parade, two accompanying retail pod units, a small office building and a 220 space car park on a site, approaching 4 acres. 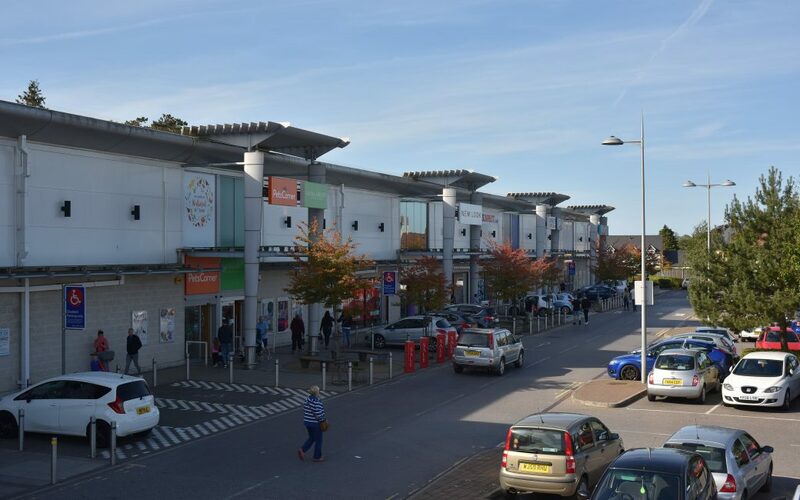 Immediately adjacent is a 90,000 sq ft owner occupied Tesco supermarket and Tesco fuel station which acts as a strong driver of footfall to this shopping park.